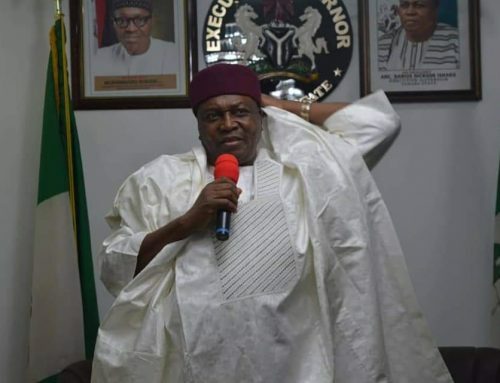 Taraba State Governor, Arch. 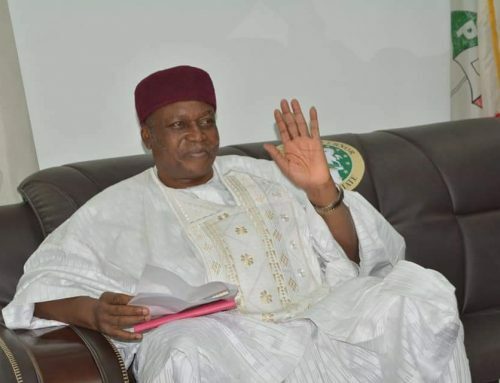 Darius Dickson Ishaku on Thursday condemned the attack on his convoy by supporters of the All Progressive Congress (APC) in the State and called on security agencies to arrest those behind the attack. Ishaku who spoke through his Senior Special Assistant on Media and Publicity, Mr. Bala Dan-Abu, lamented that thugs hired by the APC leaders in the State turned the Presidential campaign event into an opportunity to launch violent attacks on members and supporters of the People’s Democratic Party, PDP. “Governor Darius Ishaku’s convoy was attacked on his way out of the airport where he went to see the President off. 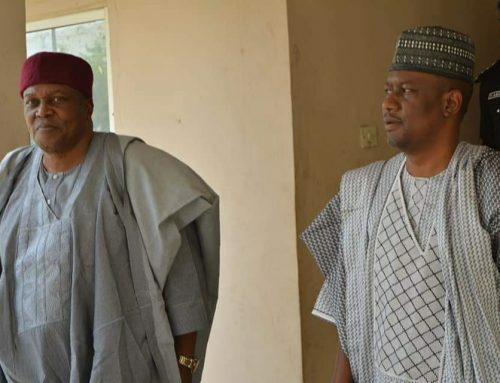 “The Deputy Governor, Engineer Haruna Manu’s car and several other cars in the convoy including that of the State Commissioner of Police were damaged in the attack. “Most of the thugs who were imported from neighbouring States to create the false impression that APC enjoys a large following in the State came heavily armed. 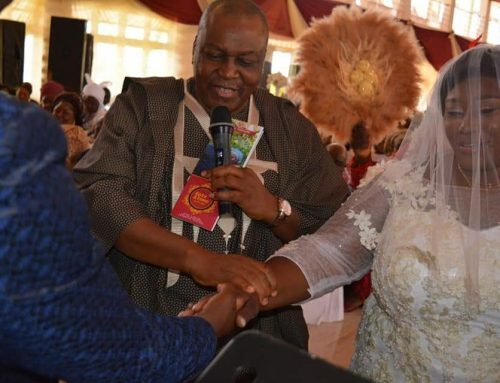 The Governor who said his administration can no longer fold her arms and watch innocent people being killed and maimed by the APC called on security agencies to be proactive to tame the tide of violence in the state. “We have repeatedly said the APC are bent on causing violence to cause postponement of elections in the state, so security agencies must do their job well to save the state from unnecessary security breach. “What happened today is a big contrast with the PDP Presidential flag rally of February 5, 2019, in Jalingo which attracted a larger crowd but recorded no incidence of crisis or deaths. “The Taraba Government hereby Condemns this unfortunate bloodletting that has become the character of the APC in Taraba State. “Residents of Wukari are still leaving with the wounds of the APC violent visitation of January 29, 2019 during which PDP posters and billboards were torn and a member of PDP was killed.